Creating the perfect Facebook campaign can be daunting! Before you get started, it is imperative to make sure you have all your ducks in a row. We are here to help! 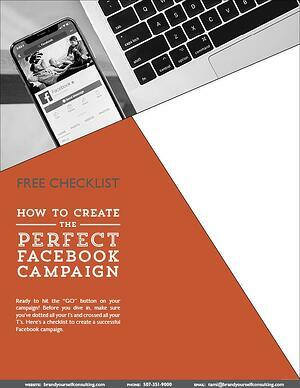 Fill out the form on the right to download your free Facebook campaign strategy checklist! © 2017 Brand Yourself Consulting. All Rights Reserved.